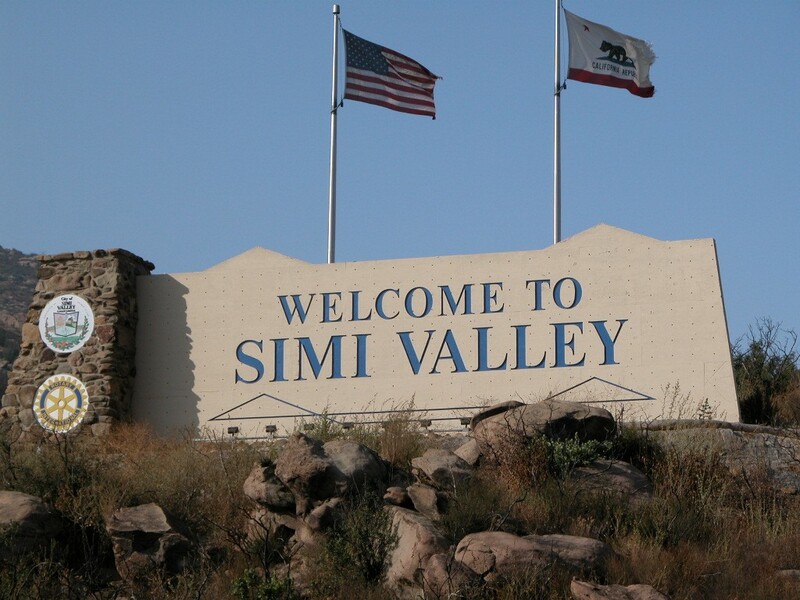 Simi Valley is located off the 118 Highway between Moorpark and Chatsworth, CA. As you enter Simi Valley traveling West on the 118, you will see this sign on the left hand side of the highway. Simi Valley Town Center is Simi Valley's shopping mall. With some top notch restaurants and great shopping. 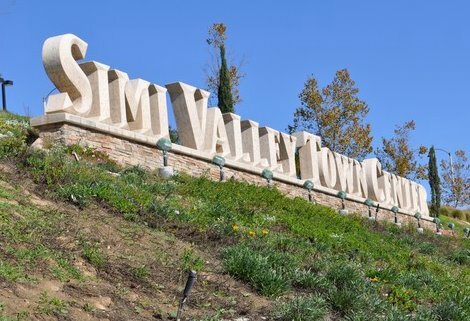 Simi Valley Town Center is "The" place to take care of your shopping needs! If you are hungry there is also a great selection of restaurants to eat at. Limon Latin Grill is a great place to bring a date. With its outstanding food and live music, you couldn't go wrong here. On Friday and Saturday nights the place turns into a dance club with live DJ's. Full bar, multiple tv's, and a projection screen not a bad place to catch a game. Simi Valley is home to 4 golf courses: Wood Ranch Golf Club, Lost Canyons Golf Club, Simi Hills Golf Course, and Sinaloa Golf Course. Wood Ranch Golf Club is a private golf club with some top notch golf. Once home to the Senior Tour, Wood Ranch Golf Club will challenge your golf skills. Lightning fast greens, thick rough and great layout is all recipes to make you a better golfer! Lost Canyons Golf Club is a semi-private golf course with some of the best practice ammenities out there. It is nestled in the scenic hills of Lost Canyon right next to big sky. The course was designed by Freddie Couples and offers some challenging approach shots. The greens and tee boxes vary with both uphill approach shots along with downhill shots. Lost Canyons will challenge your skills. Sinaloa Golf Course is Simi Valley's 9 hole pitch and putt. A great place for beginners as well as a great family course, Sinaloa = pure fun. It is very affordable and offers 2 putting greens, a chipping area with bunker, and a driving range. Beautiful, Bright, open, 4 bedroom Indian Hills Ranch Pool home with views. Located high in the hills above 118 freeway nestled among gorgeous trees in this very desirable neighborhood. Kitchen features stainless steel appliances with stunning granite counter tops that extends down the breakfast bar, giving it a waterfall feel. Magnificent backsplash and copper sink with copper faucet. Bedrooms upstairs all have wood floors. The exterior custom stone entry has leaded glass double doors. The interior formal entry has high vaulted ceilings. Recessed LED lights. Very popular floor plan with over 2500 square feet. Includes a custom pool and spa with stone that is very private with no one behind you. The ideal family home with a great-room and family room with dining area, fireplace and french doors over looking a huge patio and the spectacular pool. Vaulted ceilings. The Master Suite/Retreat also has a brick fireplace, vaulted ceilings, bath and stand up shower and a big walk in closet.